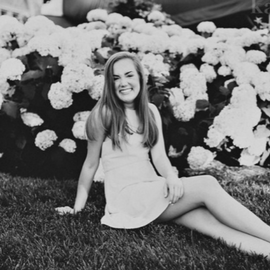 I'm beyond thrilled to share the first of my "challenge of the week" posts with you today! Through these posts, I will be sharing challenges and tips on how to live healthier and more fully-- whether it be through your mind, body, or mood. However, the point of this series is not to challenge you until you eat one piece of kale for every meal and do 2000 crunches each hour. The point is to help girls become who they want to be and lead a healthy, happy lifestyle. In fact, a lot of these posts may not be about physical health. I was originally planning on posting a list of "healthy habits" but I find that whenever I read posts like that I feel overwhelmed. I think the fact that there are so many things I could be doing but I'm not is daunting, so I don't try at all. If you've been reading my blog for a while, you know that I have a deep appreciation for the little things, and that's just what this is! Little things that you can do every day to improve how you feel and help you live in a sunny state of mind. I'll be doing the challenges myself, and I will undoubtedly post about it all over social media. 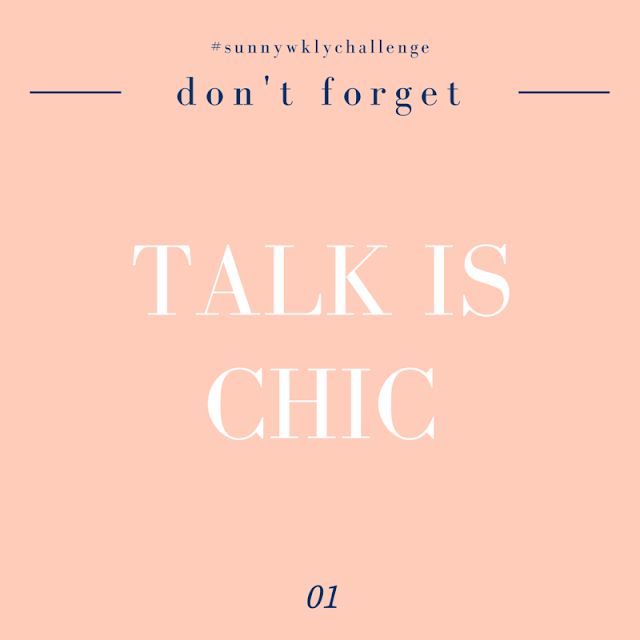 Join the fun with the hashtag #sunnywklychallenge. Let's do this! This week, I'm starting off easy with a mood/lifestyle challenge. I think that we often turn to texting as an alternative to actually talking to people and having a conversation. Taking a little time out of your day to call someone, whether it be your best friend or grandma, will work wonders. Even if you just ask how their day has been! A good phone call is completely underrated. With each of these posts, I'll be including a reminder graphic that I create. Print it out and put it on your mirror, or maybe set it as your phone/computer background!